 Established in 1990, Cityside Archives is a full-service Document Management company dedicated to providing businesses in New York and New Jersey with a timely, efficient and fully secured state-of-the-art records management system. 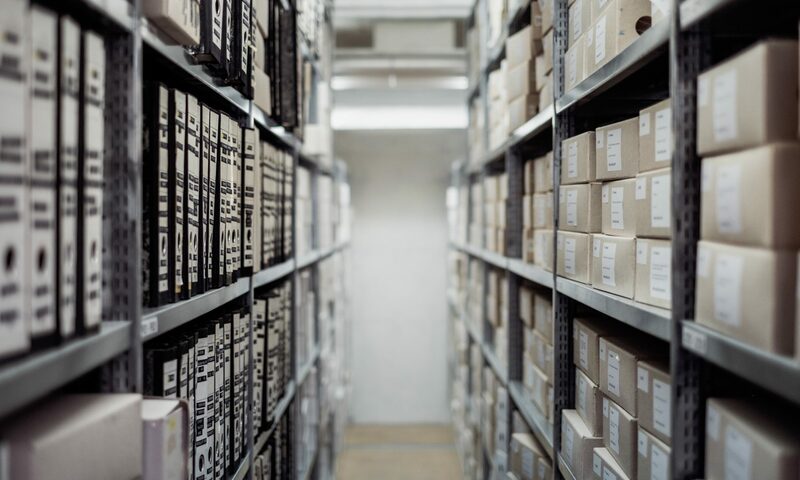 We think it is among our primary strengths that we began as a records management firm and that has remained our focus. We are large enough to have the resources to consistently exceed your expectations and small enough to know you and value your business. We do not have a remote call center in some other state or country. Our people are located where we store your boxes. We are real people empowered to make sure your every experience with us makes you look forward to the next. © 2019 Cityside Archives. All rights reserved.